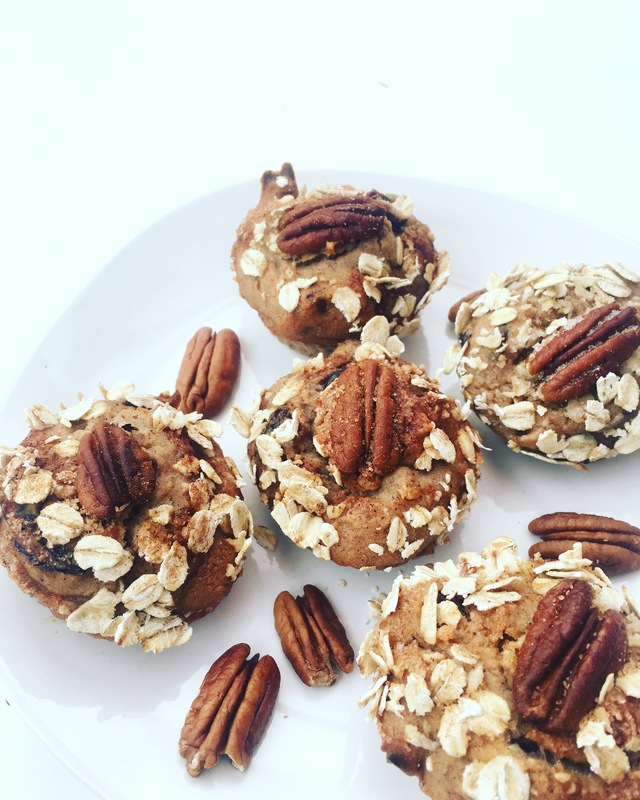 Ana's Banana Muffins with nuts are loaded real healthy ingredients. The muffins are vegan and easy to bake. Try it out and use them for breakfast, snacks ready to go or deserts.